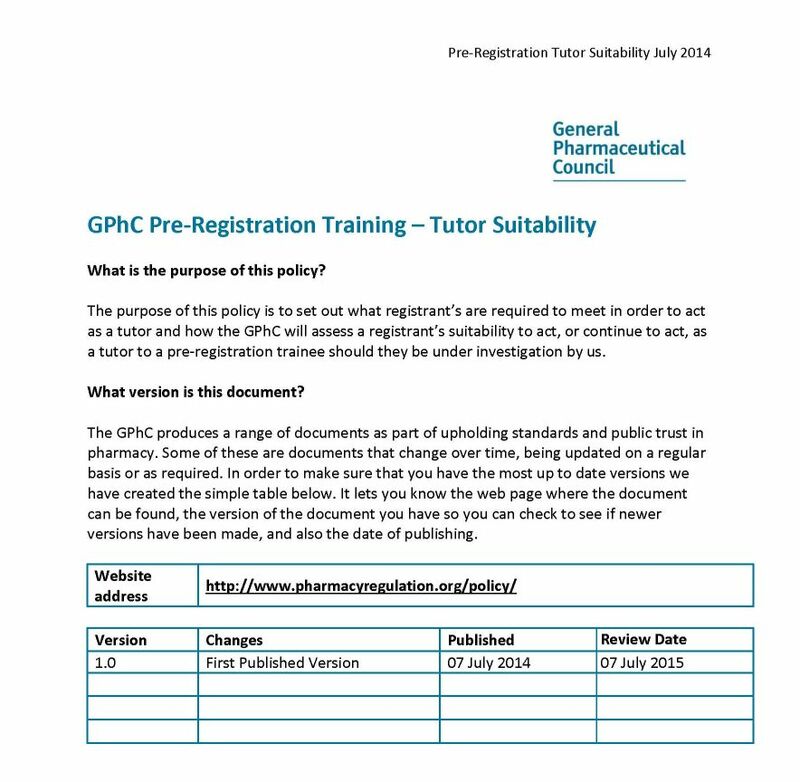 Do you know What is procedure to become Pre Register Tutor in General Pharmaceutical Council (GPHC)? 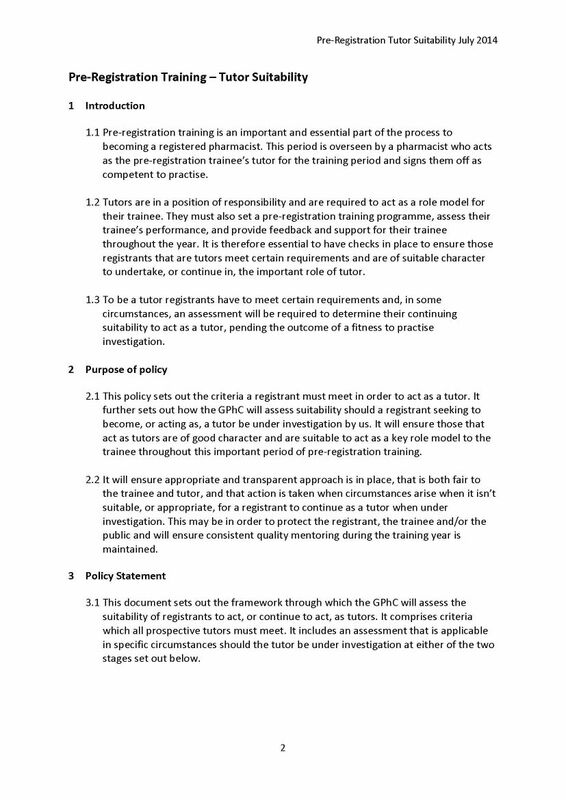 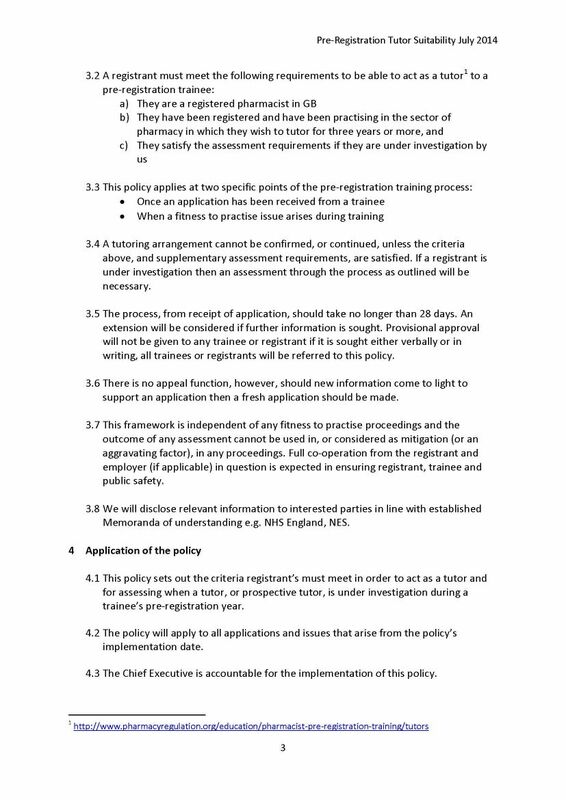 Will you tell me about Pre Registration Suitability for Training given by General Pharmaceutical Council (GPHC)? 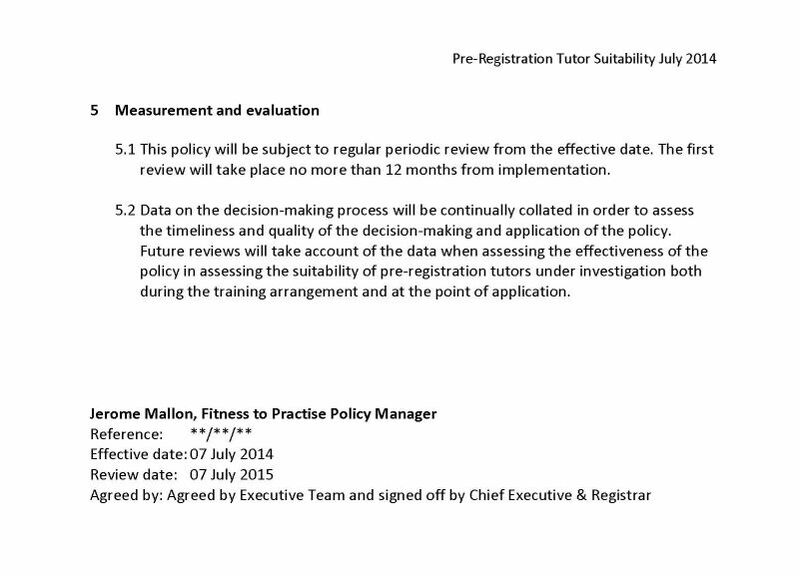 They satisfy the assessment requirements.